I make nerd look good!!! June 22, 2015 June 22, 2015 | LizT. The Lion, the Witch and the Wardrobe was the 2nd book in the series, but the first movie that was made. And it was such a beautiful adaptation. Sadly the series wouldn’t make it past The Voyage of the Dawn Treader. Which is a real shame because the stories, written by Clive Staples Lewis are richly and beautifully written. 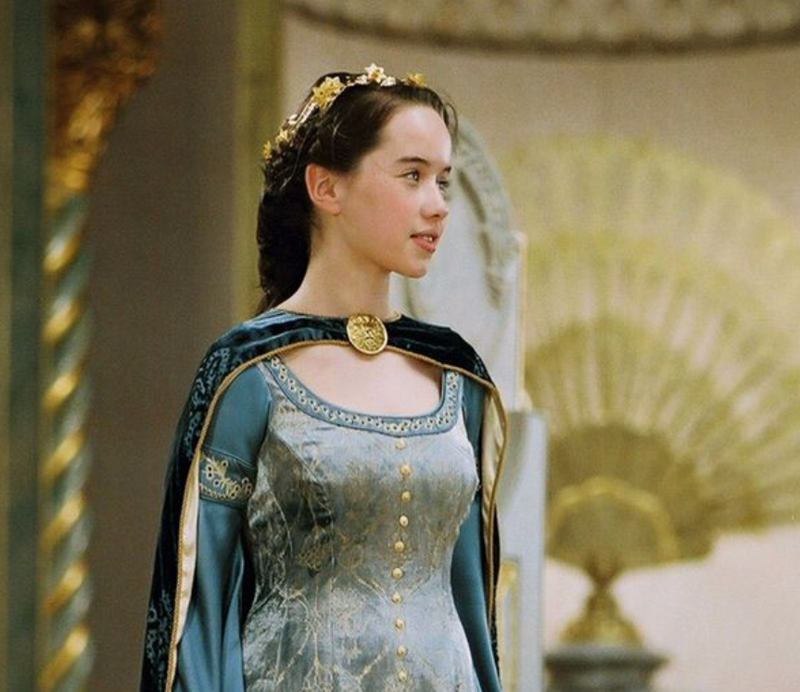 Aslan bestows the title of Queen Susan, the brave upon plain ole Susan Pevensie when she is crowned a queen of Narnia. 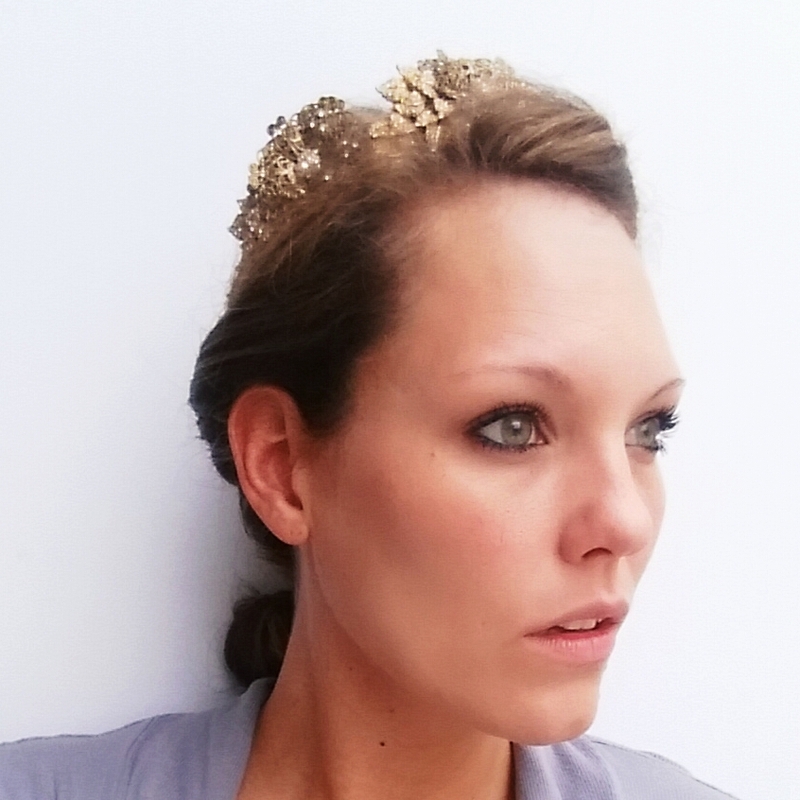 Don’t worry, if you don’t have a spare crown lying around, like I do, you can easily just substitute it for a sparkly headband of some kind. Adorable! I love Lion, the Witch, and the Wardrobe! Thanks Kendall! It’s a favorite of mine!!! Hi! I’m Lizzie and I make nerd look good! If you like what you see… come follow! We will be reading Star Wars books for foreseeable future. If that sounds good to you, join in!! There is always room for Star Wars fans in my book club! Share book reviews and ratings with Star Wars Book Club, and even join a book club on Goodreads.